In the Advanced Novice category, a white and blue storm hits the ice, as Finland's teams took over the first four positions displaying both precision and power hard to reach. Starlights earned a huge score of 67.31 and took the gold. Diamond Edges and Aurora Borealis followed closely with 64.59 and 62.96. Eleven teams competed in Junior this year. Teams Elite from Northbrook (USA) the both competitions with a total score of 160.85. This is a first international gold medal for this team that had already won the 2019 Colonial Classic in January. 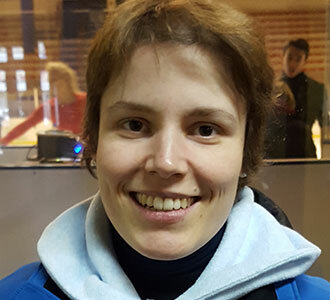 Team Zhemchuzhina, representing Togliatti (RUS) and Team Spirit from Sweden filled the podium. Teams Elite’s interpretation was so intense that the audience was greatly involved, while team Zhemchuzhina demonstrated all the elegance and hard work done on skating skills, traits typical of the Russian school. Team Spirit displayed all the unison typical of the Northern European synchro teams. Chicago Jazz from the USA placed fourth and Cool Dreams from Switzerland managed to improve in the rankings thanks to the free program and finished 5th, just 2 points more than the Italian Hot Shivers. Team Ice Fire from Poland were seventh. Shining Blades (ITA) finished very close to France's Black Diam's, while Illuminettes (NED) and Italy's Ice Diamonds were less than one point apart. In the Senior field, Nexxice (CAN) dominated the competition with an energetic short program and an emotional free one gaining a total score of 211.44. After a first gold medal last week at the Trophy d’Ecosse, the team is returning to Canada with full confidence for the national championships in a few days. Third after the Short program, Lumineers (FIN) took finally the silver medal with prowess after a powerful free skating. 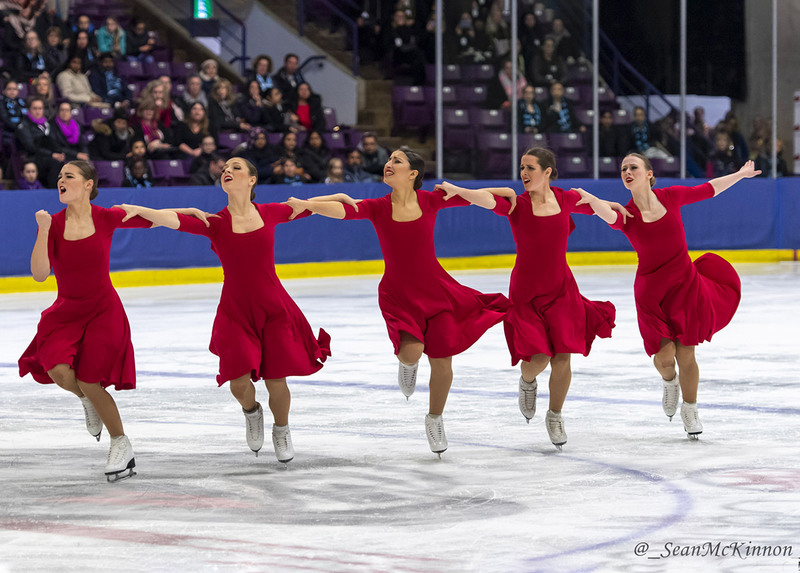 The bronze medal went to Crystallettes (USA) who presented two intense programs skated with great passion and involvement. Adrian College (USA) finished fourth, followed by Hot Shivers (ITA), Zoulous and Jingu Ice Messengers from Japan. Teams from Switzerland, Germany and Austria also competed in this division. The Spring Cup is one of the last international competitions for many teams that will fight very soon to get national titles.